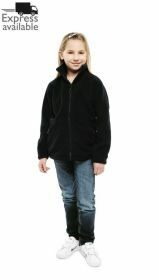 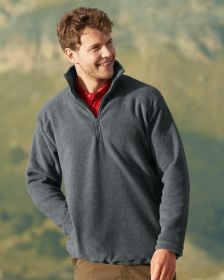 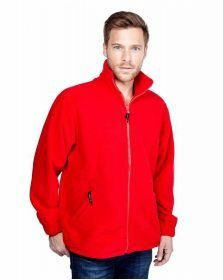 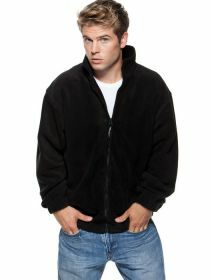 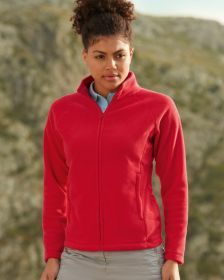 Embroideredpoloshirts.com offer all types of fleeces with custom embroidered logo. 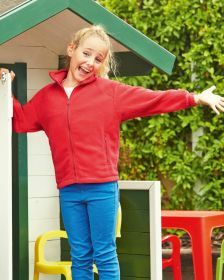 Full zip fleece jackets, quarter or half zip overhead fleece jumpers are available with personalised logo, and despatched within our standard industry busting 7 days turn round. 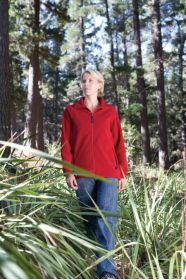 Our most poular fleec jacket is the uneek UC604 or UC601 but we also stock the main brands of Fruit of the Loom, Gildan, AWDIS, Russell and more. 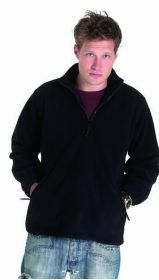 Give us a call or order online for our fastest turn round.